I am Ms. Murray. I am a kindergarten teacher. 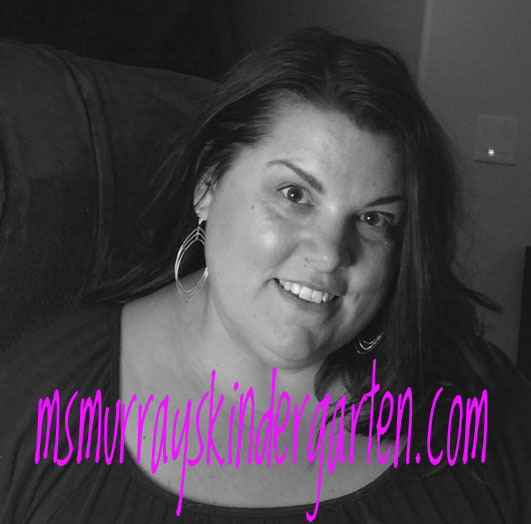 I started a blog called kindergarten hodgepodge and happiness, but I am now moving it to this site: msmurrayskindergarten.com. I tried the cutesy name, but it’s just not me. I am pretty direct and to the point personality wise, so my blog should be the same. Anyway…… I am a kindergarten teacher in Las Vegas, and I enjoy coming up with things that my students can use and sharing them with fellow teachers. So a blog is born to do just that. Enjoy!